We thank you for your patronage and hope to see you again soon. We welcome your ideas and comments and hope to bring you even better food and service in the future. Stop on by and say hello. We love you to see you again. 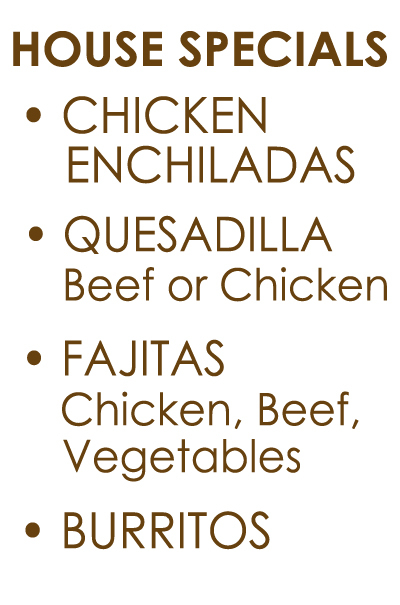 And if this will be your first time here, we hope to make you feel welcome and be well fed. I love Rubio’s. I worked at the Better Business Bureau office in Culver City for 12 years, and I had the privilege of enjoying Maria’s great food many times. They are the BEST!! 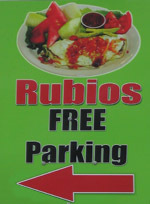 This entry was posted on June 13, 2012 by Rubio's Cafe in News.